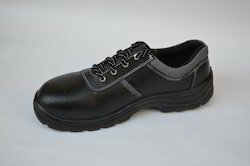 We are manufacturer and supplier of Safety Shoes for Electrical & Electronics Industry. These shoes provides safety from electrical shocks and other industrial hazards. Looking for Safety Shoes for Electrical & Electronics Industry ?